Our mission is to provide the best possible care to you as an individual, based on your needs. We utilize the latest research to provide evidence-based treatments that have been demonstrated to be effective. We deliver hands-on, personal care, which is designed for each person’s unique needs and goals. Back pain is so common that most people will experience it at some point in their lives. 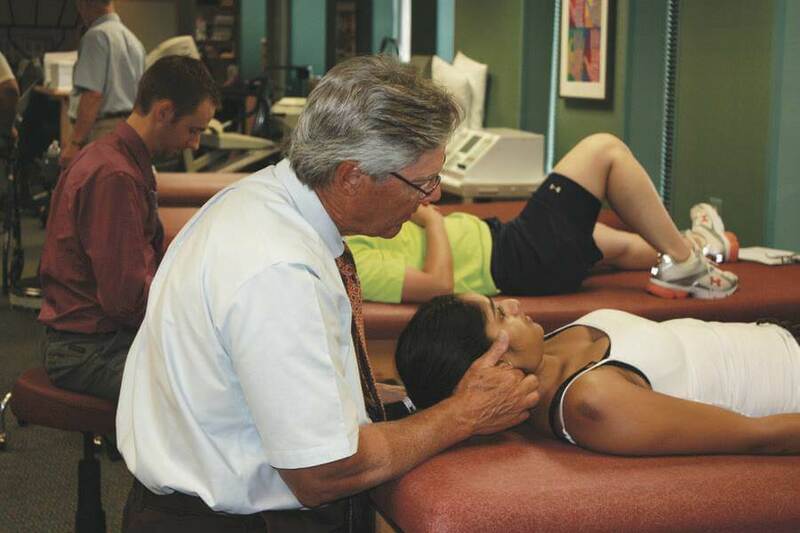 We can help create an individualized physical therapy regimen to help you recover. There are many kinds of shoulder pain, ranging from the temporary discomfort of a pulled muscle to the bone-on-bone friction of arthritis. Whatever is behind your shoulder pain, physical therapy offers great promise as a natural pain management modality. Neck pain can be a very debilitating experience, especially if the pain stretches from your neck down into your shoulders. It can prevent you from being able to sit up straight in a chair at work or school, and it can even prevent you from performing everyday tasks around the house. Don’t let a case of foot or ankle pain dictate your mobility, comfort, and function. Whether you sprained your ankle in a sports mishap or you’re struggling with a chronic pain condition in a foot or ankle, physical therapy can put you on the road to relief. YOU’RE INVITED TO OUR Free WORKSHOPS! "Next Workshop will be coming soon!" We invite you to attend any of our complimentary workshops. Topics vary from month to month and cover a variety of subjects. Click below to see a complete list of our workshops and to reserve your spot now! 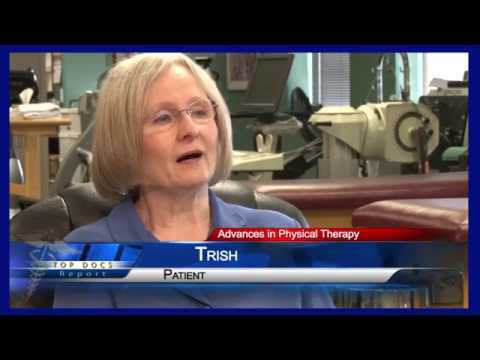 If you are a past patient and have already graduated from physical therapy, we want you to stay at your best! Take advantage of our special offer and get your yearly physical at a discount! RESOURCES TO GET YOU BACK ON TRACK! If you’re looking for ways to avoid or relieve pain you might experience from everyday activities, we’re here to give you the resources you need. Download these free ebooks today and learn about simple tips and exercises to relieve back pain, neck pain, sciatica, joint pain, and more! You have more options than ever to deal with your day-to-day aches and pains. When combined with monitored physical therapy, you can use all of the following tips to relieve your symptoms while improving your strength and the mobility of your muscles. Subscribe today for free healthy tips delivered right to your inbox. Don’t worry! We won’t bombard your email account with endless emails. Expect just 2-3 emails every month for healthy living!